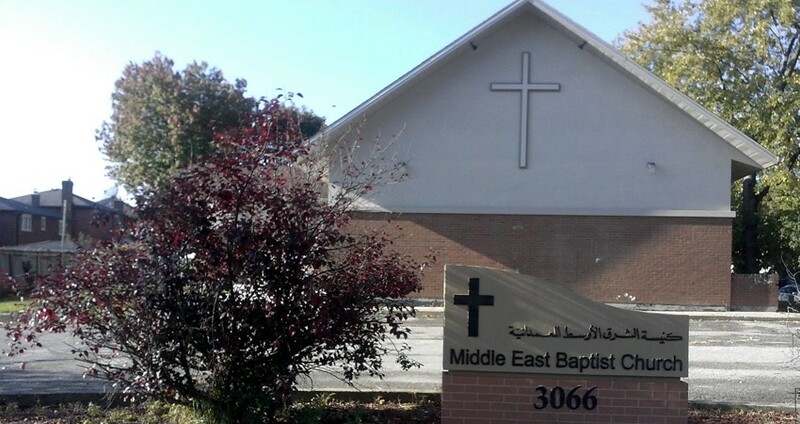 We are a community of Arabic-speaking Christians who come from a number of different countries in the Middle East. We share a common faith in Jesus Christ and a desire to communicate God’s gospel of salvation to the middle-eastern population in Canada, and throughout the world. نحن جماعة من المسيحيين، المتكلمين باللغة العربية، وقد جئنا من عدة بلدان من منطقة الشرق الاوسط. يجمعنا ايمان مشترك بالرب يسوع المسيح، وشوق لايصال انجيل الله للخلاص الى الجالية العربية في كندا، والعالم أجمع.